Wilberforce University has named a new president. The country’s oldest private historically black college and university announced that Dr. Algeania Warren Freeman will become the school's 20th president - taking over for Dr. Wilma Mishoe who was serving in an interim capacity. Freeman's appointment comes on the heels of Wilberforce receiving a show cause order from the North Central Association of Colleges and Schools in June, stating that the university may lose its accreditation due to academic and fiscal difficulties. Freeman's expertise centers around helping colleges rebound from these types of struggles. "I am the person who is called when institutions get into trouble with their accreditation, with their deficit spending, with low student enrollment. I am that transformative change agent president," she said. Previously, Dr. Freeman served as President of Martin University. 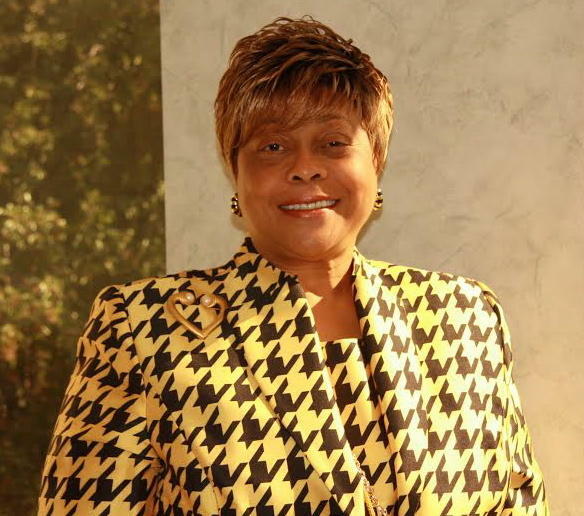 She also spent time at Livingstone College and has spent 40 years as a career administrator and educator. While at Martin, Freeman was given the prestigious Harlem Renaissance Award for Outstanding HBCU President, and has one numerous other awards. She has reportedly raised more than $40 million in grants and external funding. Dr. Freeman received her Doctor of Philosophy Degree from the Ohio State University, Master of Science Degree from Southern Illinois University and her Bachelor of Science from Fayetteville State University. She believes her experience and leadership can help Wilberforce save its accreditation. "I believe that it is doable. If I did not believe that we could do it, then I would not be here today," she said. Mark Wilson, chairman of the board of trustees, believes Dr. Freeman is also the perfect person to help the university deal with a $9 million deficit, shrinking enrollment and a Dec. 15 deadline to respond to the show cause order. "We are taking all of the right steps in my estimation to successfully get through the issues that we have around accreditation and giving the HLC just exactly what it is they would like to see concerning the changes that we've made here at the university and again Dr. Freeman is the perfect person to lead that charge," he said. Eddie Scott is the student government president for Wilberforce University. He stated that the morale on campus went up after students learned that Dr. Freeman was named president. "We have planned on Wednesday the first mass student body meeting with her, in which she will get an opportunity for a few moments to go over her platform and students can ask her some questions," Scott said.